Major League Soccer's expansion Cincinnati team selected UCLA midfielder Frankie Amaya with the No. 1 pick in the league's SuperDraft on Friday. 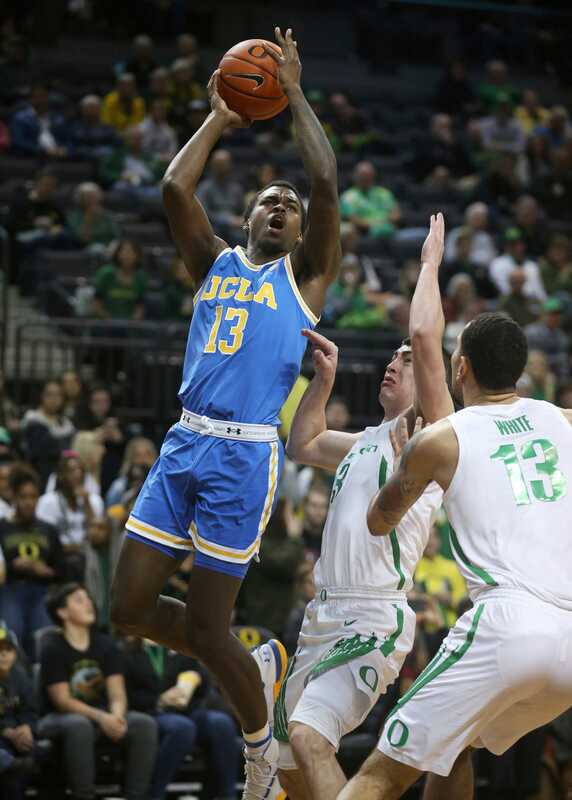 UCLA overcame a nine-point deficit in the final minute to beat Oregon in overtime Thursday night, 87-84.